Lighthouse Outdoor Lighting of Jefferson City creates in artistic landscape designs that make people stop and take notice. We specialize in illuminating and enhancing the architectural details of your home and elements in your landscaping that are special and unique. 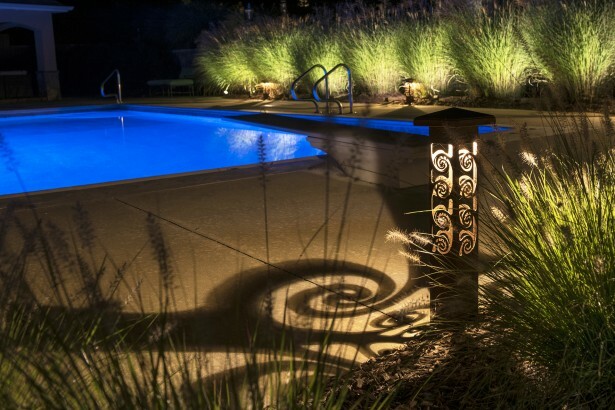 Our landscape lighting designers can give your outdoor spaces a complete resort-like feel so you can enjoy them long into the night. 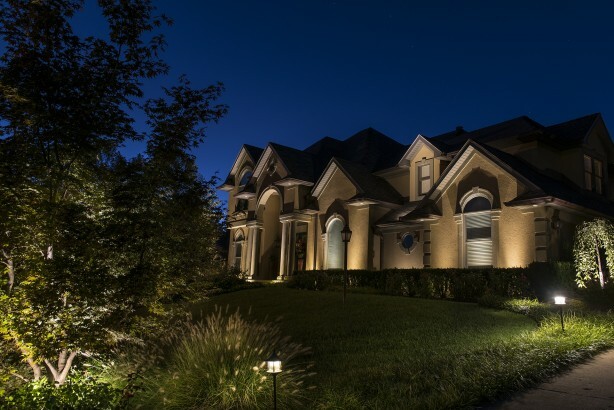 A professional landscape lighting installation will bring out the hidden potential in any home. We design and manufacture our own lighting products and equipment, so we know we are installing only the best in quality.  Every Lighthouse Outdoor Living® outdoor lighting installation is inspected fixture by fixture and your property is left spotless. The best summer’s night out could be waiting right outside your back door. Every new lighting installation comes with a one-year maintenance program at no additional cost. We also repair or update older existing lighting systems to the latest low voltage LED technology saving you money on the upkeep and power costs. Protect your investment with our landscape lighting maintenance program. Born and raised in Central Missouri, Ted VanLoo, Owner and Operator of Lighthouse Outdoor Lighting of Jefferson City, creates breathtaking nightscapes that transform his customers' properties into amazing works of art. Ted understands how to take his customers ideas and design a system that exceeds their expectations. 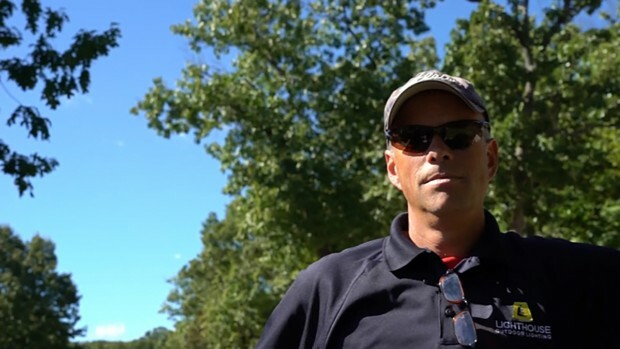 He loves his work in landscape lighting and so will you!